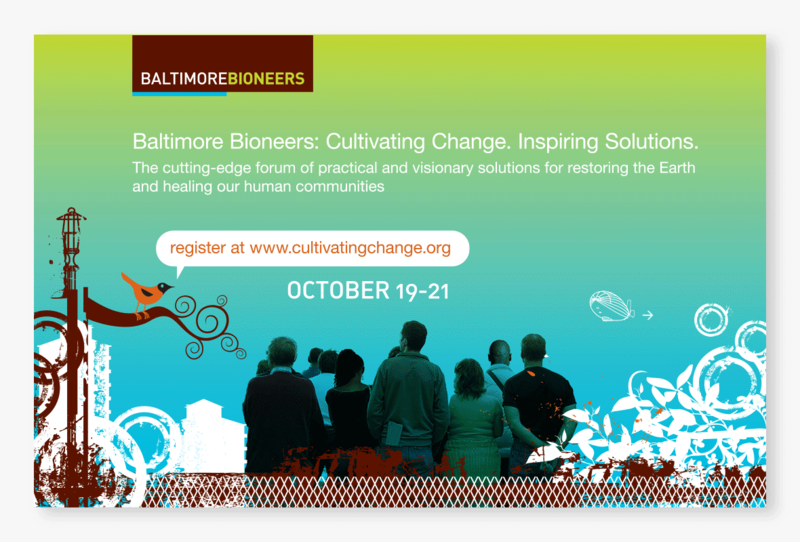 The Bioneers Conference is a multidisciplinary forum of practical solutions for restoring the Earth and its inhabitants. 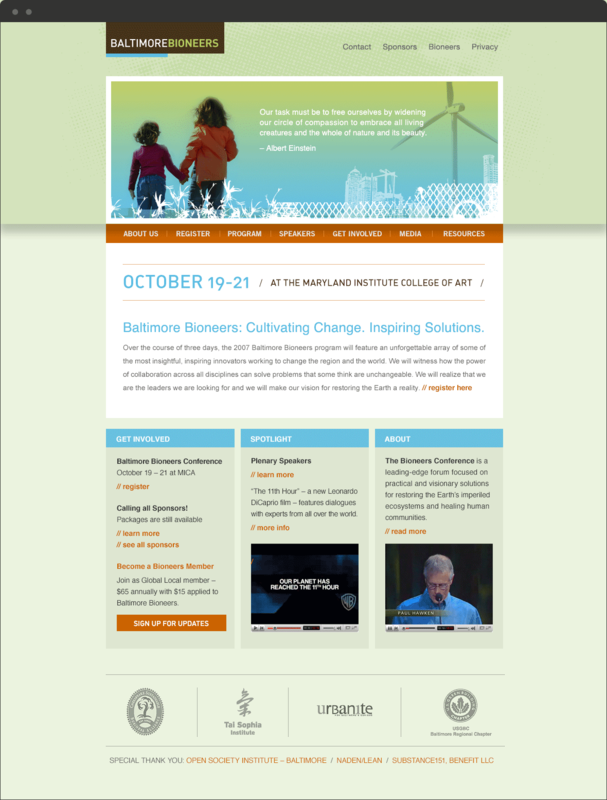 It’s a thriving network of visionary innovators and thought leaders around the nation working to improve the health of our environment and human communities by bringing together nature, science, technology, culture and spirit. 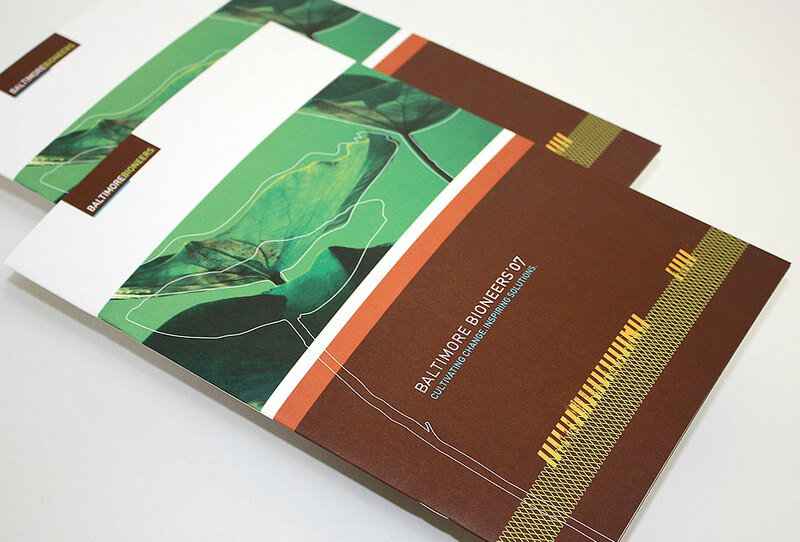 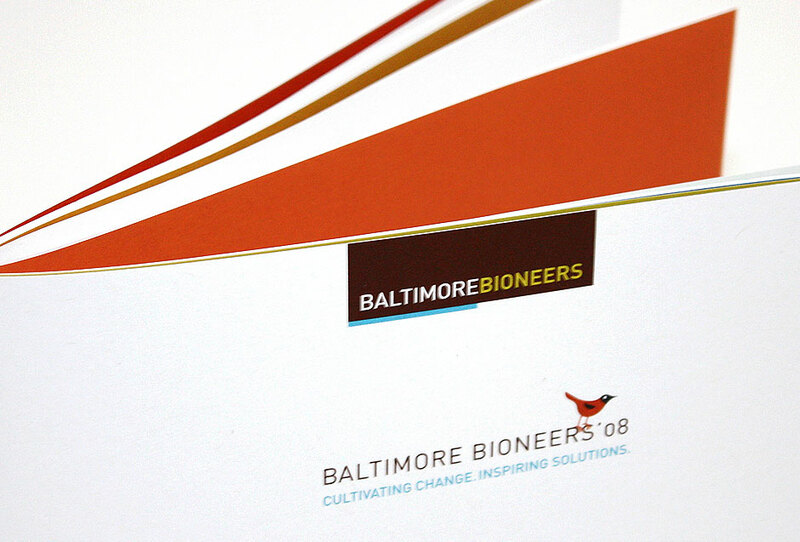 Substance151 was engaged by the Baltimore Bioneers satellite to develop visual identity and marketing materials that position the event as relevant and able to appeal to a diverse and highly engaged audience. 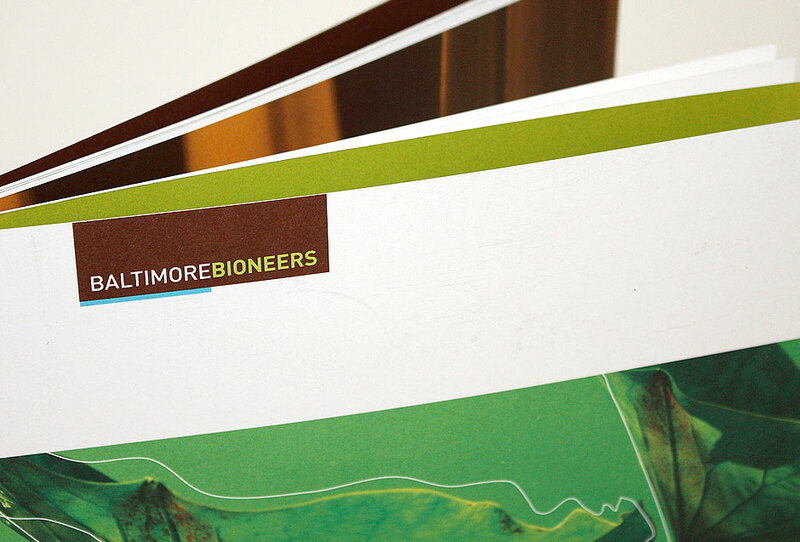 Substance151 identified and produced a suite of awareness-building tools that employed both traditional, high-end media and a grassroots campaign in order to effectively reach all target audiences (sponsors, volunteers, community activists, thought leaders, attendees and the media). 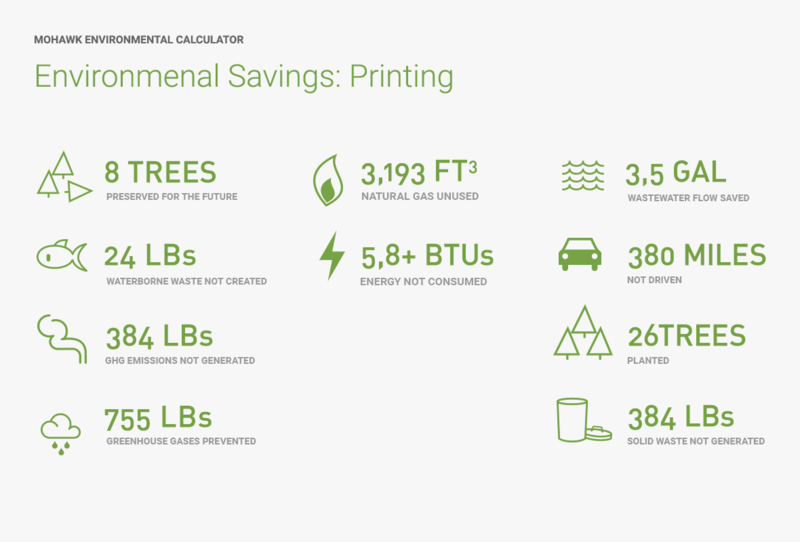 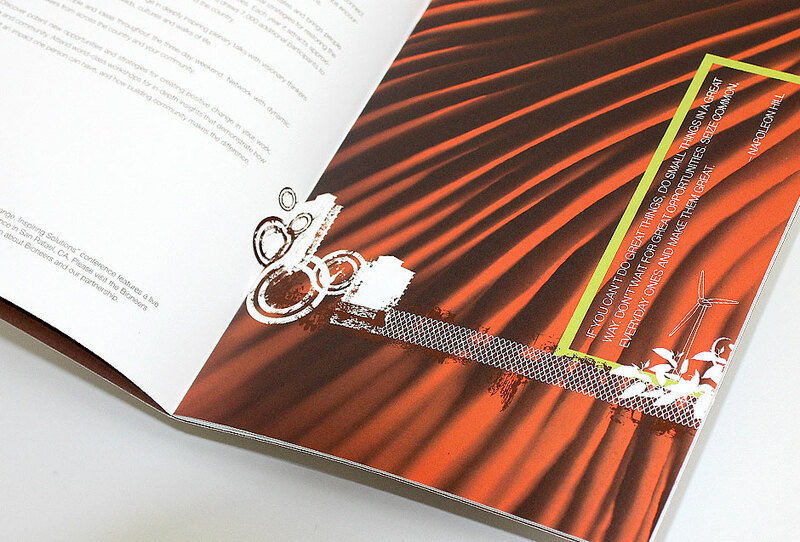 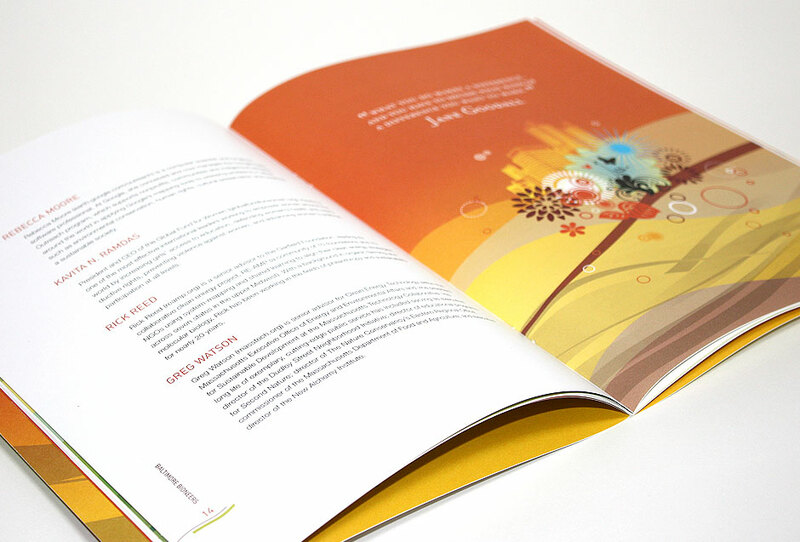 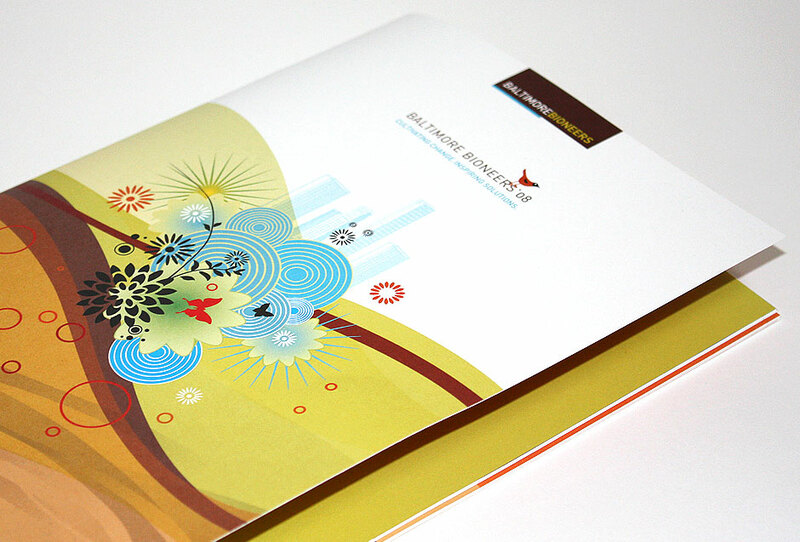 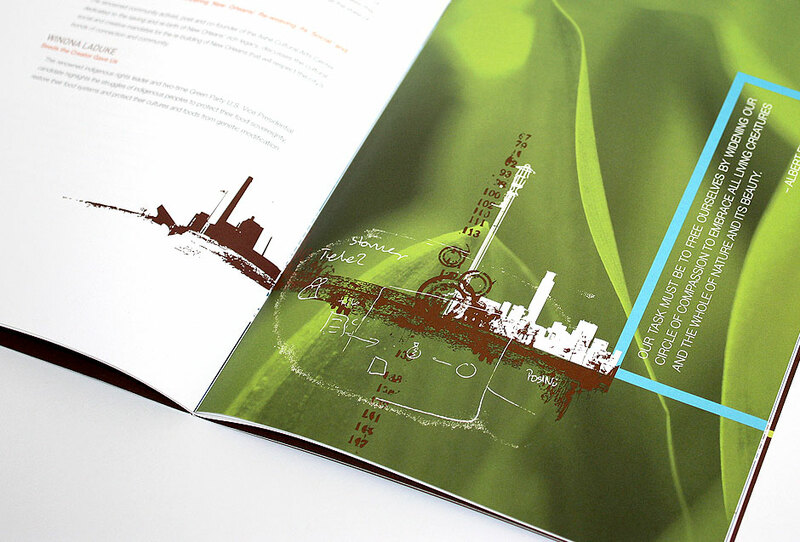 With the overarching goals of attracting a highly motivated audience and sponsors and engaging the media, Substance151 developed a visual concept that communicated the Bioneers’ mission and translated it across a multitude of print and electronic applications. 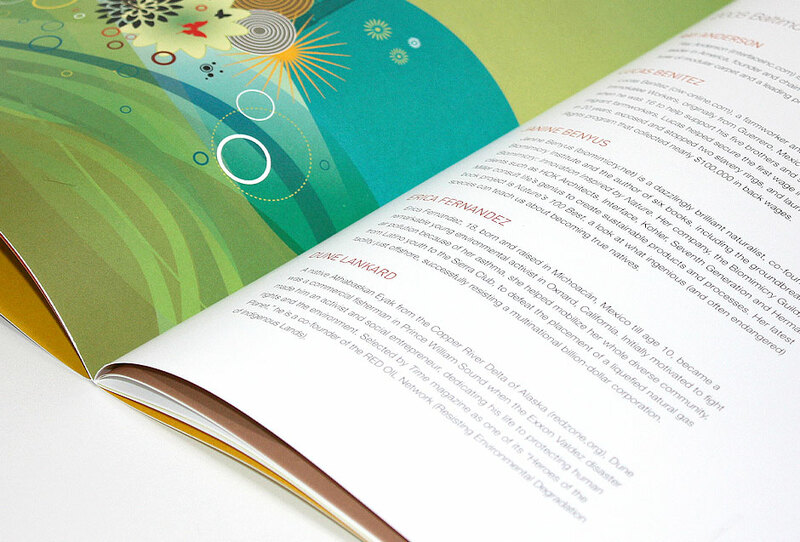 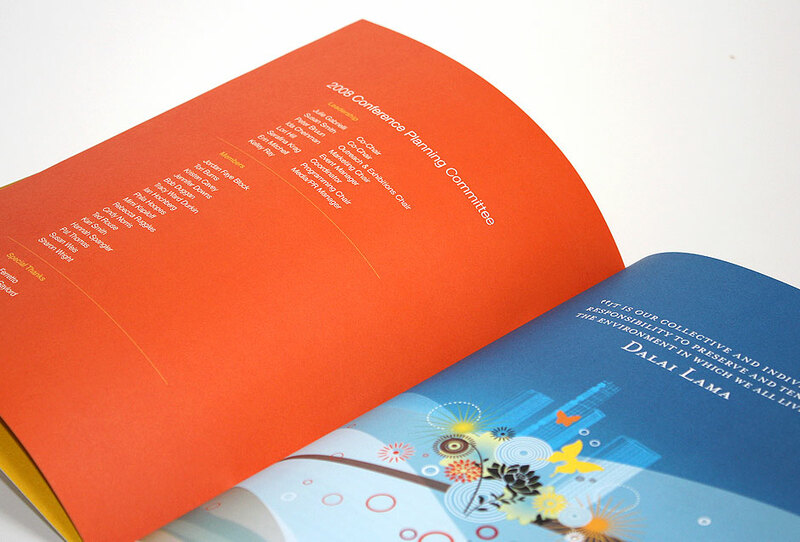 All marketing materials were tailored to the conference’s core audience groups with the goal of creating an emotional connection and vesting audiences in the Bioneers’ vision.